SKU: EL-Bundle Categories: ALL PRODUCTS, Gripad Classic, Gripad Elite, BUNDLE & SAVE! 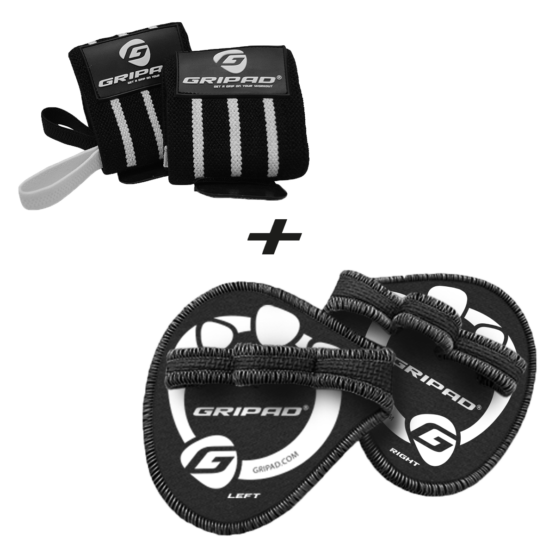 Gripad Elite: You already know that Gripad lifting grips are superior to traditional gloves, and now we have developed them even further. 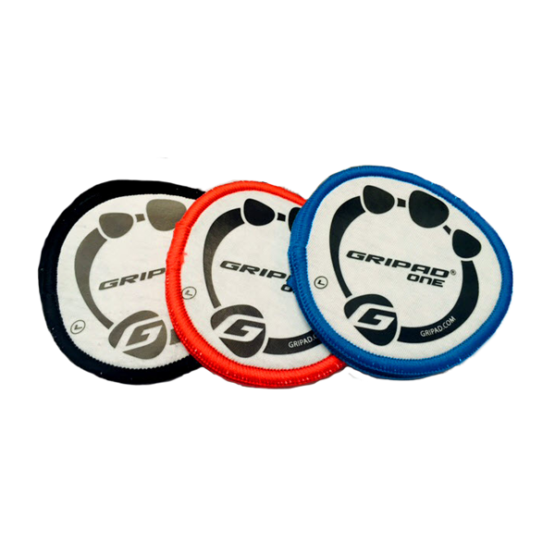 Meticulously designed to provide a firm, comfortable, and dynamic grip, Gripad Elite delivers the perfect workout experience. 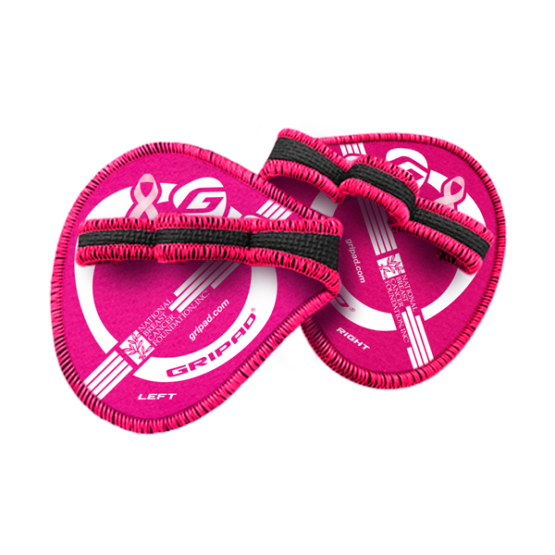 Constructed from the strongest, most durable Neoprene available, they provide you maximum protection with minimal coverage.